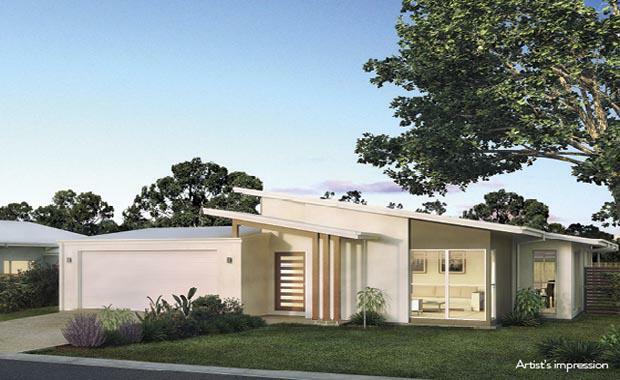 A new residential masterplanned community in growing Redland Bay will see 193 new family homes built by 2016. Era will be developed in Capalaba just 19km away from the Brisbane CBD. Villa World Managing Director, Craig Treasure said demand for their product is backed by the region’s strong economic and population growth. “We’re proud to be building on Villa World’s strong reputation in the area. Our recent Redlands estates are now home to around 550 families,” Villa World Senior Development Manager, Murray Simpson said. The Era estate has been designed with families in mind. “We’re seeing that more and more families are looking to call this beautiful bayside area home, and we are excited that these families will be the first in Australia to purchase one of our new range of contemporary, architect-designed homes,” Mr Simpson said. Mr Simpson says the fantastic team of designers, architects and landscapers have worked hard to craft a community with fully landscaped gardens and streetscapes that will enhance and complement the surrounding natural environment. “You’ll be able to take the dog for an early morning walk before starting your day with an easy commute to both Brisbane CBD and bayside suburbs, or a quick drive to the neighbouring schools, shops and community facilities. “All of our homes are designed to be fuss-free and to grow with families. A number of our new designs include walk-in pantries and innovative features such as movable walls, which create multi-purpose living spaces,” Mr Murray said. Stage 2 features 37 stylish homes, priced from $460,000.